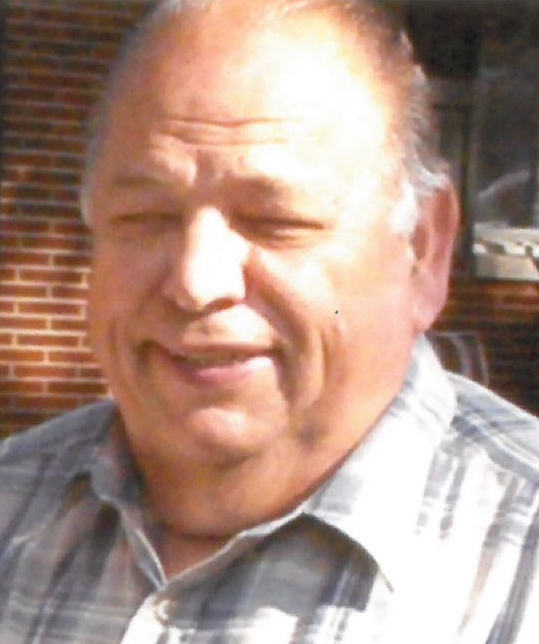 Obituary for Louis Milton Hughes | Cromes-Edwards Funeral Home & Crematory, Inc.
LOUIS MILTON HUGHES, 82, of Piqua, passed away at 3:49 AM Sunday, August 26, 2018 at Upper Valley Medical Center, Hospice Care Unit. He was born on February 9, 1936 in Sidney, Ohio, the son of the late John Taylor and Mary Catherine (Stengel) Hughes. Louis is survived by two daughters, Mary (Wade) Blankenship of Bradford, and Annette Hughes of Piqua; five grandchildren; fifteen great-grandchildren; nine great-great-grandchildren; one brother, Chester "Chet" (Patsy) Hughes; and two sisters, Dorothy Burton and Ruth Ludwig. He was preceded in death by six brothers and five sisters. Louis was retired from Orr Felt Co. in Piqua, where he worked his entire career. In his spare time he enjoyed fishing, and more than anything else, he loved to spend time with his grandchildren.